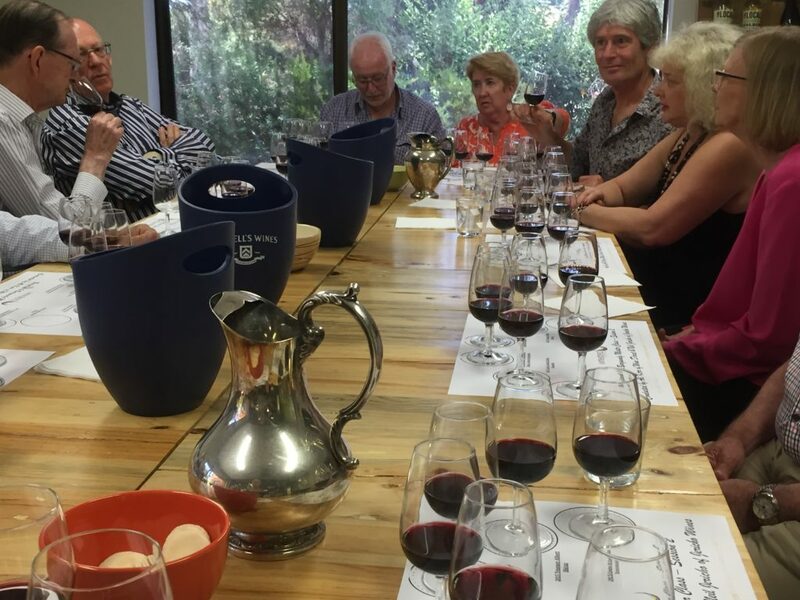 On a pleasant summer Sunday a group of members and partners from the Adelaide B&B Club enjoyed a wine tasting at Wine Direct hosted by Neil Jericho and Ali Kerr. 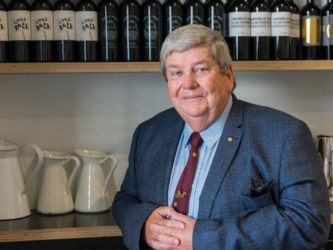 Neil has had over 40 years’ experience in winemaking having worked in Rutherglen and King Valley regions of Victoria as well as in Portugal. He now produces his own wines that are attracting very positive reviews from the wine commentators. The morning was about how winemaking, and subsequently the wines, have changed in recent years as a result of perceived consumer preferences. 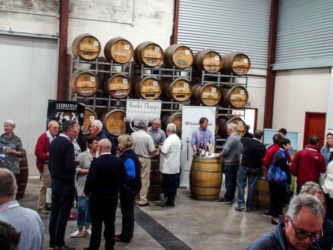 The differences between old newer styles, including the influence of the time in oak, were discussed with tastings of Shiraz/Syrah, GSM and Petit Verdot wines. 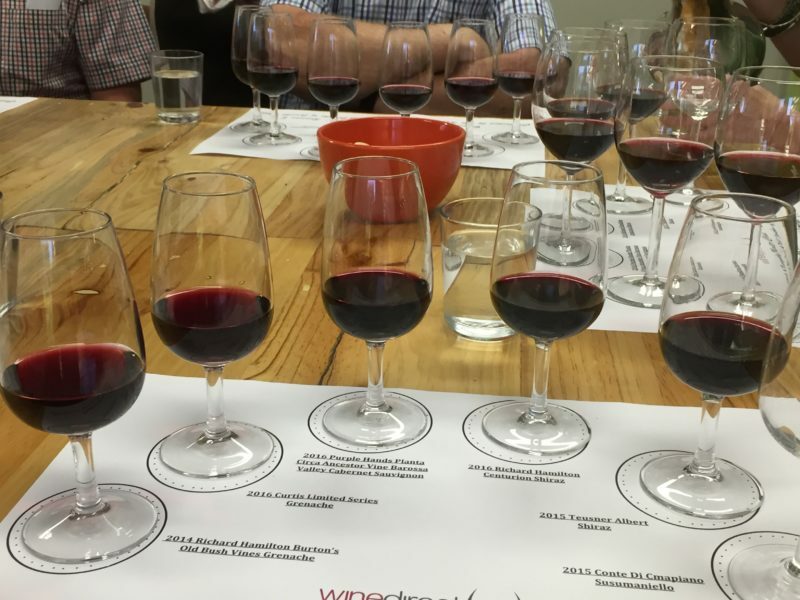 The wines included a 2015 Jericho GSM with 5 month in oak and a 2013 Chateau Yaldara Reserve GSM with 20 months in oak; a 2015 Jericho Adelaide Hills Syrah and a 2015 Jericho McLaren Vale Shiraz with both 12 mo nths in oak; and a 2013 Pirrimimma Ironstone Petit Verdot with 28 months in oak. 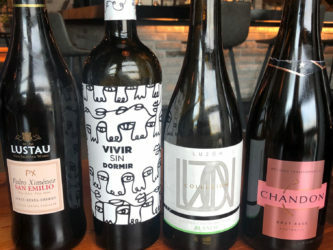 Following a delicious lunch, preceded of course by a glass of champagne, attendees discussed the differences in the wines produced from the grapes from young vines compared with those produced from older vines. 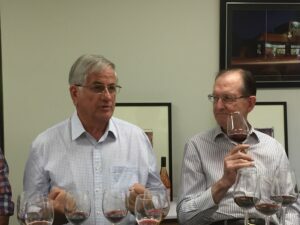 Varieties tasted were Grenache (a 2014 Richard Hamilton Burton’s Old Bush Vines Grenache and a 2016 Curtis Limited Series Grenache, both from McLaren Vale); Cabernet Sauvignon (2016 Purple Hands Planta Circa Ancestor Vines Barossa Valley, the vines being planted around 1880), and Shiraz (a 2016 Richard Hamilton Centurion McLaren Vale Shiraz, the vines being planted around 1892, and a 2015 Teusner Albert Shiraz). To complete the afternoon participants enjoyed a 15 year old Jericho Tawny. This was a fitting finish to a very enjoyable and informative day. Our thanks to Neil and Ali.